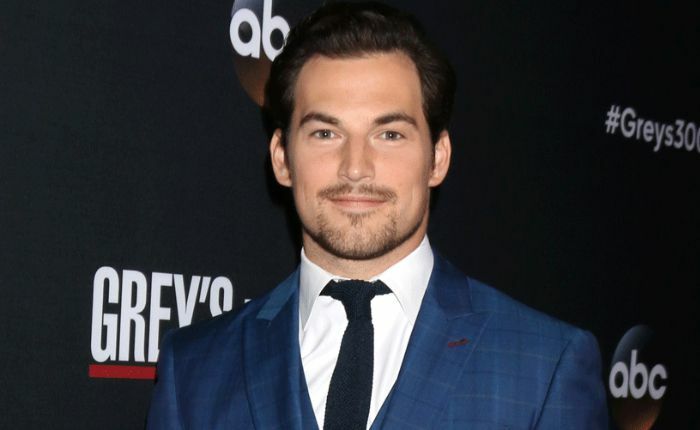 Giacomo Gianniotti is an Italian-Canadian actor who gained a lot of attention lately for his role as surgical resident Dr. Andrew DeLuca on the ABC series Grey’s Anatomy. He had recurring roles as Lord Julien on The CW historical drama series Reign and as Leslie Garland on CBC drama series Murdoch Mysteries. His family immigrated to Canada when he was young. Giacomo Gianniotti was born on June 19, 1989 in Rome, Italy. Talking about his education, he completed his school high school education at Cardinal Carter Academy for the Arts in Toronto. 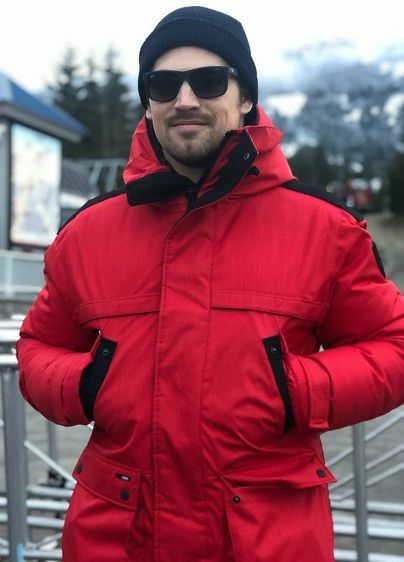 He then studied at the Humber College’s Theatre Program and went on to graduate actor’s residency at Norman Jewison’s Canadian Film Centre, in Toronto. There is very little information available about his parents and family background. His father name is Giorgio Gianniotti. 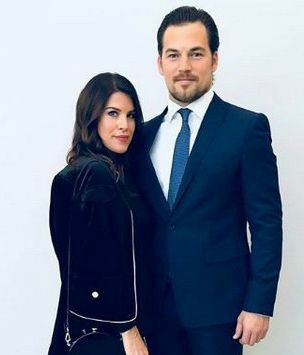 He has a younger sister named Isabella Gianniotti. Giannotti got engaged to makeup artist Nichole Gustafson on November 25, 2017. Giacomo made his acting debut in the 2016 2016 biographical sports drama film, ‘Race’ as Sam Stoller. The film is about African-American athlete Jesse Owens, which was played by actor Stephan James. Giacomo Gianniotti made his first TV appearance as Alberto Talenti in an episode of the Italian medical drama series Medicina generale in 2010. In 2015, he appeared in a television movie titled ‘The Secret Life of Marilyn Monroe’ as Jimmy Dougherty opposite Susan Sarandon and Kelli Garner. The actor earned widespread acclaim for playing the role of Dr. Andrew DeLuca on the ABC series Grey’s Anatomy. He joined the cast as a guest star in the 11th season of the series and became a series regular since 12th season. He was nominated twice for Golden Maple Award in different categories in the year 2016. Information about his net worth and salary are not listed publicly. He currently resides in Los Angeles. Gianniotti grew up in Toronto, Canada. He started his acting career by appearing in stage productions before transitioning to films and television shows. Gianniotti can speak both English and Italian. He enjoys playing guitar, singing and writing music in his free time. Gianniotti owns a production company along with his friend and they likely to start producing films soon. In 2018, he was cast in an episode of the ABC action-drama TV series Station 19.